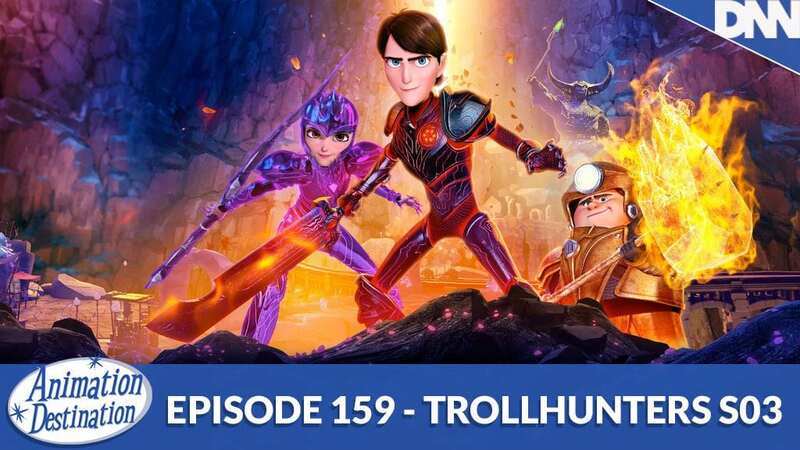 It’s the final season of Trollhunters! Yes we know it’s terrible! But not to worry we’re here to send off Jim, Claire and Toby’s final adventure off in style and talk about the other projects still on the books as Netflix has full plans to return to Arcadia!